The Pro For Sho muffs are effective enough to make shooting my evil little draco pleasant. As someone who shoots and writes about shooting for a living, protecting my hearing is a paramount concern for me. I already have a hard enough time hearing my wife across the house, and I don’t want to risk my life by having to ask her, “What? !” repeatedly. After years of trying various solutions, I found two thus far that work best for me. First, is a pair of custom-molded ear plugs from Earinc.com. The second solution is to run a sounds suppressor. The problem with both of these is cost. 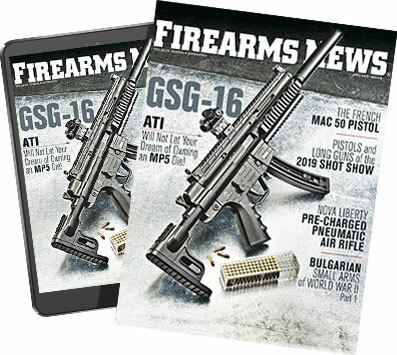 Custom-molded ear plugs without electronics run $150, and suppressors can range from $200 to $1500 plus a $200 tax stamp. Plus, if I’m taking a new shooter with me to the range, they obviously can’t borrow my ear plugs and I don’t have enough money to equip everyone at the range with a suppressor. 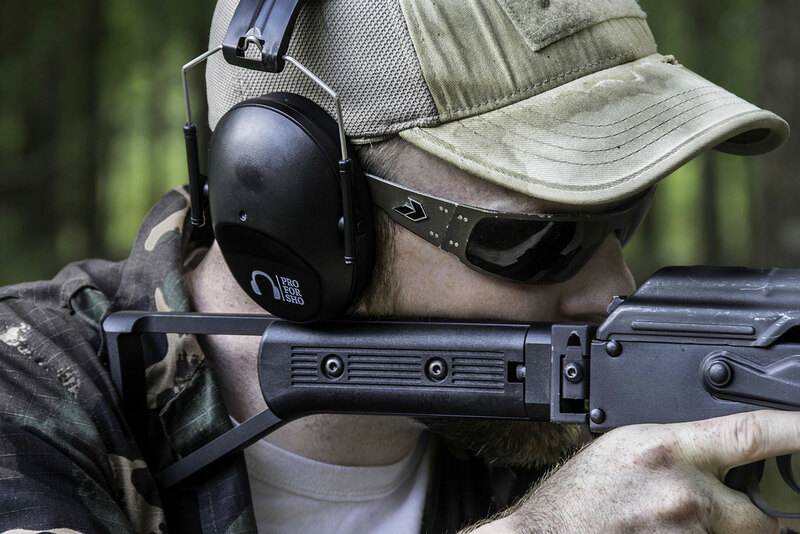 For these instances, I need an affordable solution that mitigates enough noise to allow me to teach new shooters without them learning bad habits like flinching. 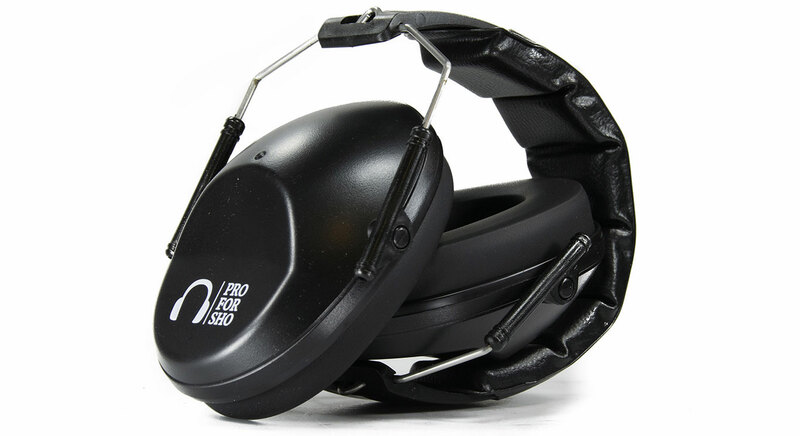 Enter, the Pro For Sho 34db reducing earmuffs. While uninspiring in appearance, the inexpensive little muffs make for a great pair of loaners. With a price tag of around $17, these muffs didn’t initially strike me as terribly impressive - until I put them on. Normally I prefer ear plugs for shooting iron-sighted rifles, since they require a low cheek weld. However, the Pro For Sho muffs are narrow enough that I was able to shoot an SBR’d Draco AKM carbine without accidently knocking the muffs off my ear. I can’t give an objective, quantifiable answer since I lack the proper testing equipment to give you a real decibel reduction rate. But what I can do, is compare it to both electronic muffs and my custom ear plugs. 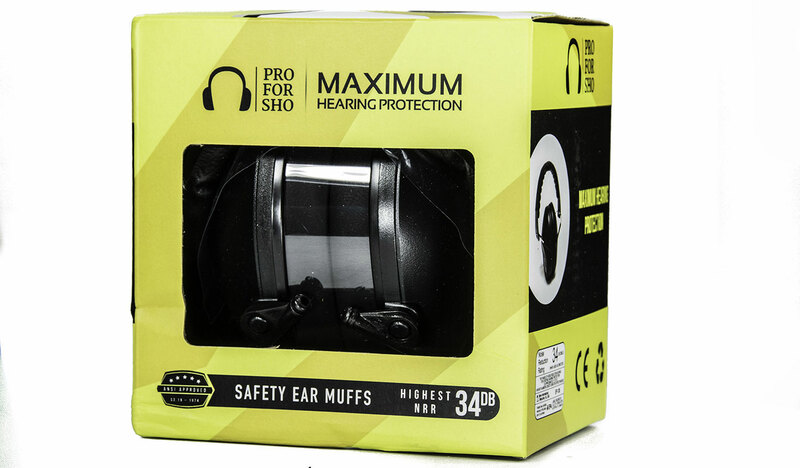 The Pro For Sho muffs come packaged in a neon yellow box for some reason. In testing with both a Romanian Draco, and a new Polish AKM pistol, the Pro For Sho muffs noticeably reduced the volume of the muzzle blast. Where previously with either electronic muffs or my custom ear plugs, the gun was still uncomfortably loud. 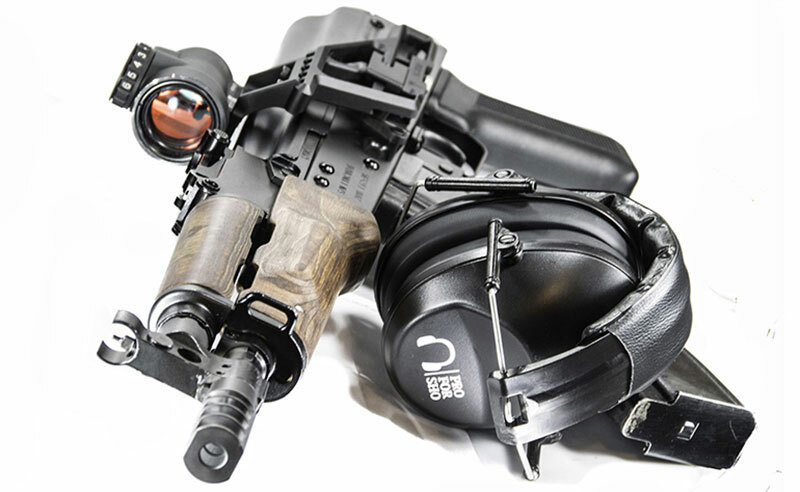 The Pro For Sho muffs shown with a more expensive alternative: an Innovative Arms SlingShot Ti from SilencerShop. Though the most compelling evidence of these muff’s performance, is the fact that after shooting the short-barreled Polish AKM pistol, my ears weren’t ringing at all. Even when I wear my custom plugs I experience some ringing after just a few rounds. That said, I noticed a minor, but noticeable difference in sound reduction with these earmuffs when combining them with shooting glasses. I wanted to be thorough, so I tested the muffs with and without eye protection. I don’t recommend doing this, but it’s also a realistic test. Most hunters do not wear eye protection unless they already need corrective lenses. The muffs are low enough profile to allow the Author to get a proper sight picture with his compact Draco AKM SBR’d carbine. Still, the Pro For Sho muffs were exceptionally effective with and without eye protection. 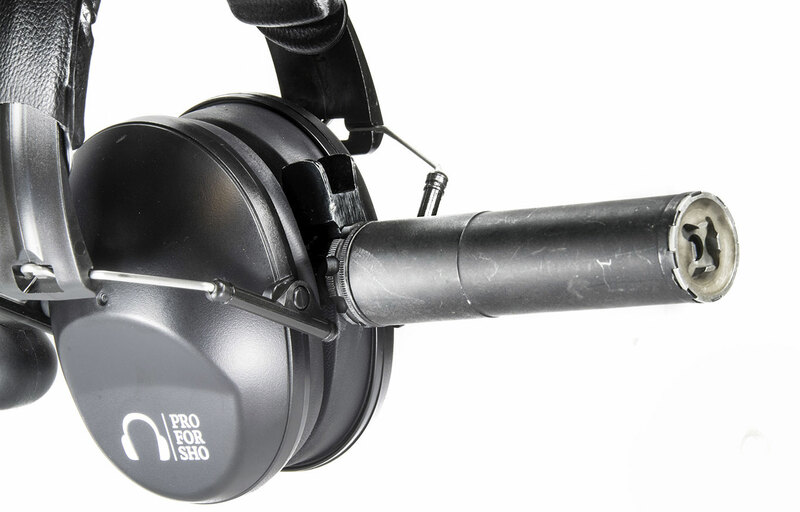 Overall, the Pro For Sho earmuffs are a surprisingly effective, exceptionally affordable option for shooters in need of quality hearing protection. They work equally as well for anyone how needs to protect their hearing from any loud noises such as power tools or any heavy equipment. They might not be the most tactical-looking product, but at $17 and performance on par with vastly more expensive options, they’re a hell of a bargain.